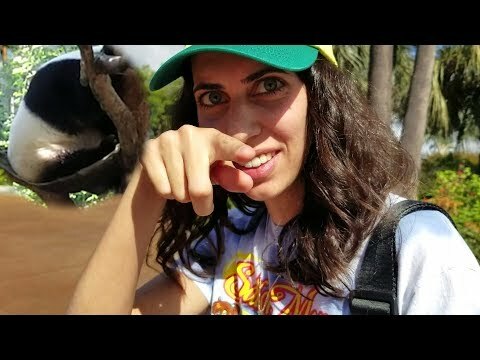 We travel to San Diego to peep Pandas! appreciate ya MERCH... http://h3h3shop.com Twitter......................!!emoji!!61!!emoji! !https://twitter.com/h3h3productions Hila's Twitter.